Vacuum pump for kneader- Vacuum Pump - EVP Vacuum Solution! Next, we introduce the liquid ring vacuum pump for kneading machine. EVB works on the principle of water operation, that is, water will be used in the work. It calls the breathing model of vacuum pump more models (water-ring vacuum pump, liquid-ring vacuum pump, circulating water vacuum pump, water-circulation vacuum pump, vacuum compressor, etc.). At the same time, its motor power is larger, as small as 750W and large as 1000kW motor and large flow vacuum. 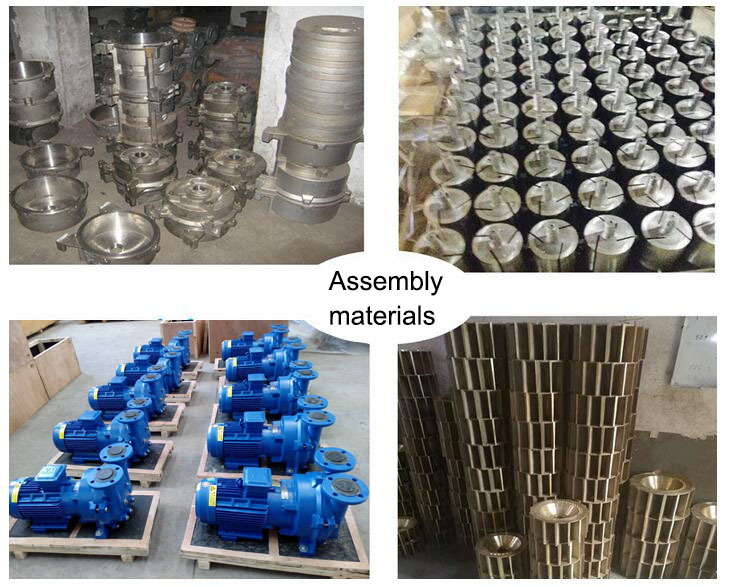 Pump Jingmao has production, because of its wide application range, the users involved are mostly divided into ordinary materials (suitable for general demand), stainless steel impeller (suitable for pumping corrosive gas), all stainless steel vacuum pump (strict for production hygiene and corrosive gas), copper impeller (high requirements for preparation), explosion-proof motor (suitable for some). The process, etc. is complete. Model series involves, 2BE, 2BE1, 2BE3, 2SK, SK, DLV, SY, 2SY, 2BV, CL, AT/TC and other EVP series to provide matching services. Imported technology can replace Stirling, Siemens, Hich and other vacuum pumps effectively. It has long service life, good vacuum and wide application. At the same time, after 20 years of continuous innovation, the technology has been recognized by the majority of users. Buy vacuum pump and choose Jingmao as your trusted choice. It is widely used in chemical, pharmaceutical, food, paper and steel industries.